Join your friends for one of the many lawn games the likes of bocce ball, corn hole, yahzee, tic-tac-toe and jenga! Games start at 4 pm. From 6-7 pm Bobby McKey’s Dueling Piano Boom Box will be on hand. The evening rounds out with a DJ and dancers handing out give-aways! FREE! 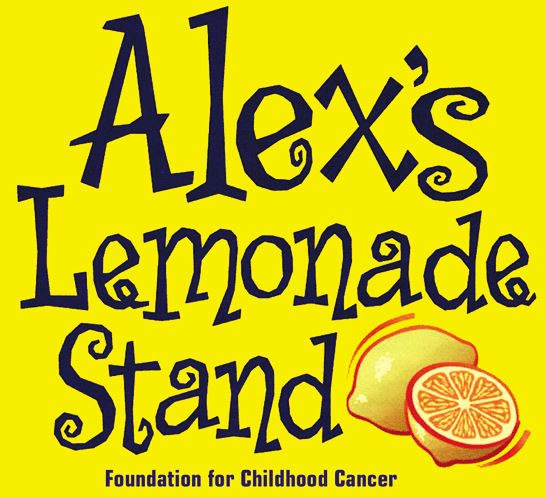 In an effort to join the battle against childhood cancer, The Westin Washington National Harbor will host an Alex’s Lemonade Stand. Located in the heart of National Harbor’s beautiful waterfront community the Westin Washington National Harbor will be selling lemonade, cupcakes & other treats to help raise funds & awareness for childhood cancer. We thank you for your support and look forward to seeing you at the stand!